Simon has a BSc (Hons.) degree in Computer Science and is a teacher of ICT & Computing. As well as being a Level 2 CAS Master Teacher, Simon is also a Microsoft Innovative Expert Educator, Raspberry Pi Certified Educator, Microsoft Teacher Trainer and Minecraft Global Mentor. After a successful career as a network manager, Simon trained to be a college tutor before moving into secondary education. Although being secondary school trained, Simon also has experience of teaching children at primary school age. 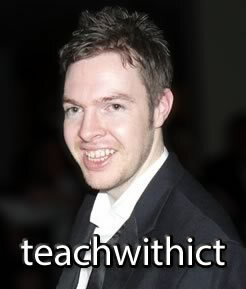 Simon is a huge advocate for the use of technology to support teaching & learning across all subjects / phases.